You searched for which does not fit your . We've redirected you to 120-422, which has the proper fitment. 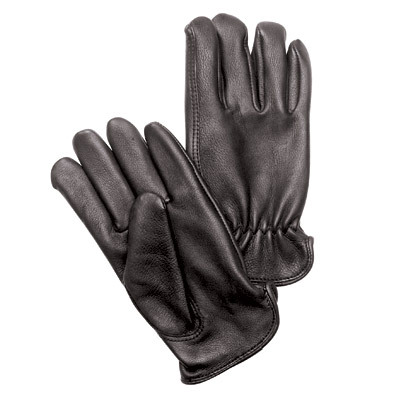 Comfortable gloves. Size closely tracks measurements. Comfortable. My measurements suggested I was right between a Large and Extra Large. So I bought a pair of each. The Large is slightly tight and the XL is slightly loose. Pretty accurate sizing. good 3 season glove. size fits well. Love them! Soft, comfortable, perfect for dry weather.